Time until D.C. II: Spring Celebration release day! 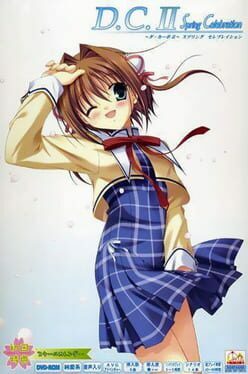 D.C. (Da Capo) II: Spring Celebration is a fandisc for D.C. II. It is a game for adults. Features new endings for the six heroines, set in spring, and allows you to choose which story you want to see from the beginning.